It’s common nowadays for most pet owners to identify their pets as another member of their family. 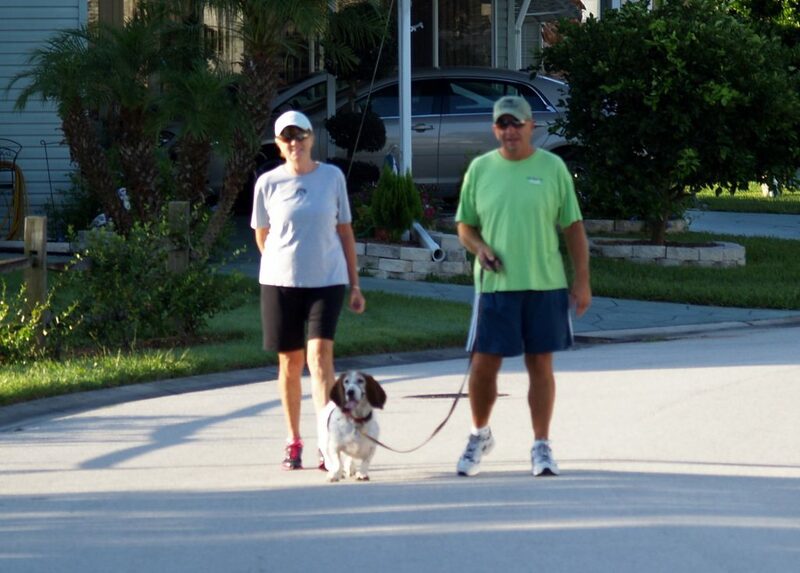 At StrawBerry Ridge 55+ Community, we couldn’t agree more … we welcome you and your pets to come join us in our active lifestyle community, just on the outskirts of vibrant Tampa! Situated on approximately 150 acres, you and your pets are sure to stay fit and active with nearly two miles of walking to enjoy! If you’re ready to starting enjoying StrawBerry Ridge’s active adult lifestyle, give us a call today and we’d be happy to get you set up for a personal tour: 800-888-3789!